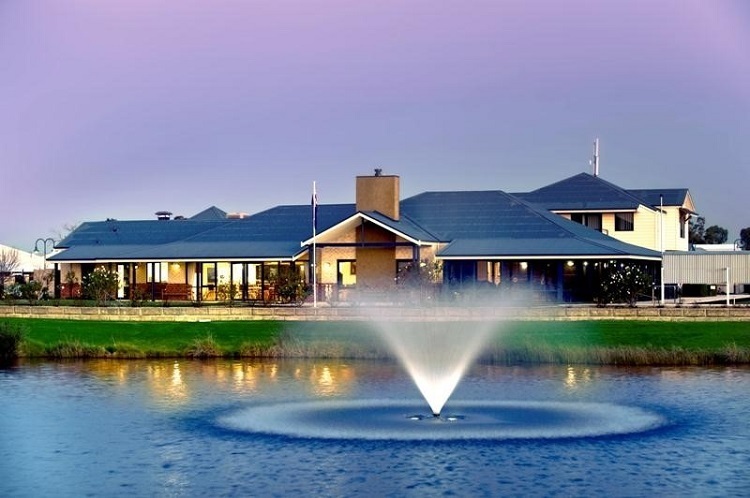 Bethanie Fields Retirement Village consists of 170 independent living units, a club house, bowling green, swimming pool, 130-bed residential aged care facility, two community day centres and resident workshop facilities. Calibre provided planning and civil engineering services as part of a multidisciplinary consultant team. The project involved extensive modelling of the local stormwater system and a major water detention basin designed as a lake became a striking environmental feature. The project demonstrates our ability to design, coordinate and construct services within confined corridors, and to integrate this with the architectural design. Design coordination was also provided with sub-consultants for water, sewer, power, electricity and communications.